Likely to be a film that is going to be talked about quite a bit between now and the Academy Awards, La La Land marks writer and director Damien Chazelle’s followup to his critically acclaimed Whiplash. The film hits theaters today in New York and Los Angeles and ComingSoon.net is thrilled to present our conversation with Chazelle and his La La Land cast. In the player below, you can watch as we go behind the scenes with stars Emma Stone and Ryan Gosling as well as John Legend, who also serves as Executive Producer on the film. 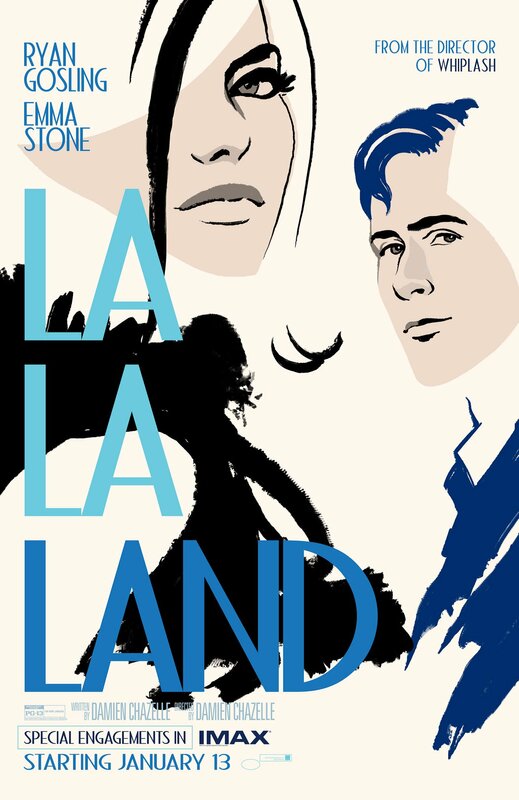 La La Land tells the film tells the story of Mia (Stone), an aspiring actress, and Sebastian (Gosling), a dedicated jazz musician, who are struggling to make ends meet in a city known for crushing hopes and breaking hearts. Set in modern day Los Angeles, this original musical about everyday life explores the joy and pain of pursuing your dreams. The La La Land cast also includes Jessica Rothe, Sonoya Mizuno and Callie Hernandez as well as J.K. Simmons, who reunites with Chazelle following his Oscar win for Whiplash. Producers include Fred Berger, Gary Gilbert, Jordan Horowitz and Marc Platt. If you don’t live in New York or Los Angeles, fear not. Lionsgate‘s Summit Entertainment is set to release La La Land wide next week, on Friday December 16. 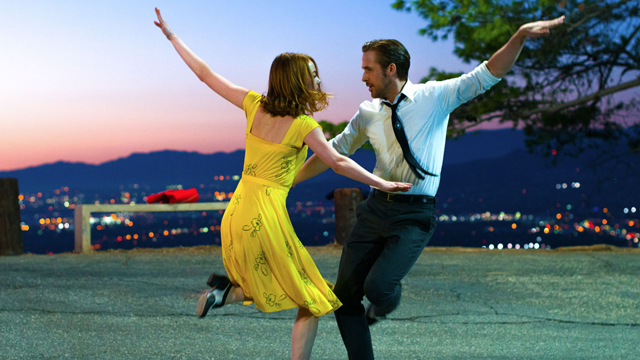 Are you planning to check out La La Land on the big screen? Have you already had the chance to see it? Let us know your thoughts in the comments below!